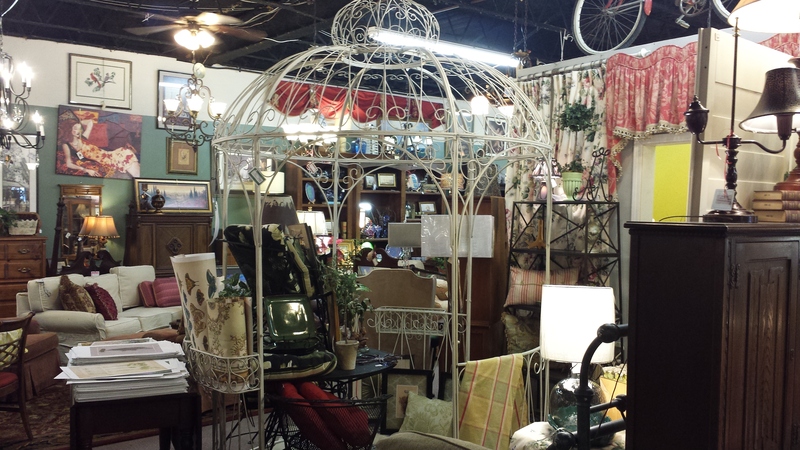 Tulsa Furniture Consignments for your Home… Look inside to see our latest inventory! 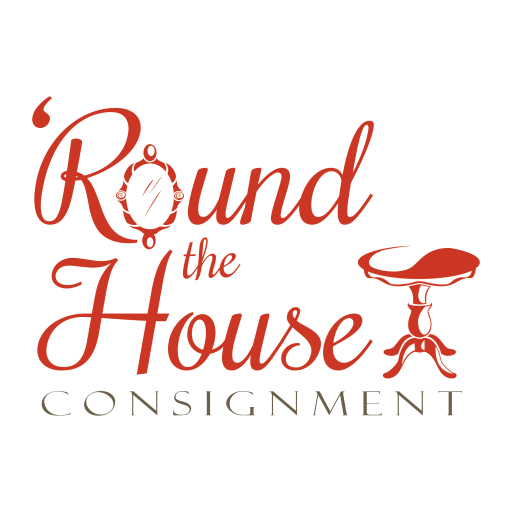 We believe you will be pleasantly surprised at our unique and high quality selection. Choose your favorite new additions for your home – Your dream home decor is just a few clicks away!